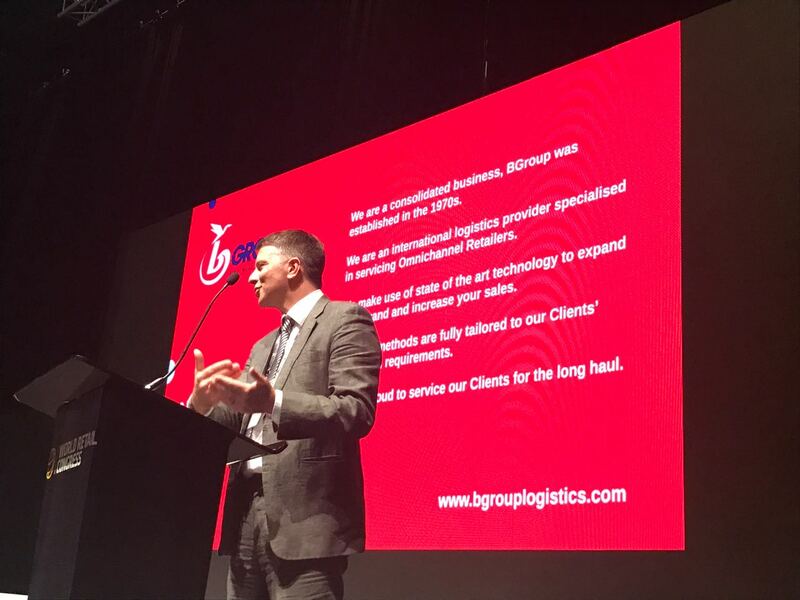 On 4, 5 and 6 April, BGroup had the privilege of taking part in the tenth World Retail Congress of Dubai, an event for the most influential managers and entrepreneurs of the retail world. 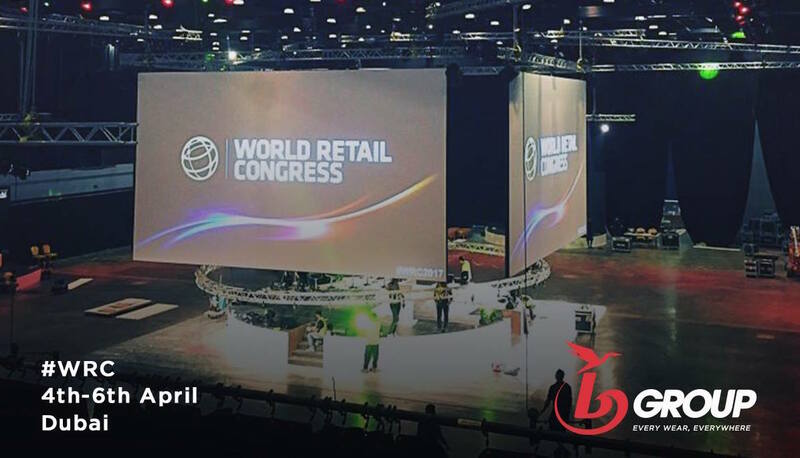 Let’s go over these three days dedicated to the future of the retail world together. We are living in the era of hyper-connectivity. An era of change featuring consumers who are increasingly more demanding and impatient. The e-commerce boom of recent years, especially in the fashion and luxury sectors, has taught the average consumer to deal directly with services that are always faster and more efficient, able to satisfy all his or her needs in real time. 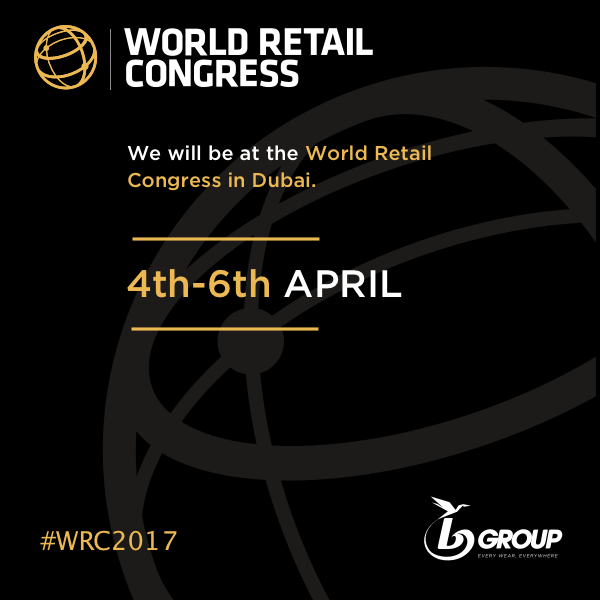 An arduous challenge for retailers and for those like us who belong to the world of fashion logistics, which was a hot topic at the World Retail Congress of Dubai: Three days of speeches to get together and talk about trends, change and innovation in the retail sector.  Every year the congress hosts thousands of speakers of great prestige from the fields of enterprise, business, politics, finance and NGOs. This year BGroup was represented by its APAC Operational Director, Paolo Traisci, who held a speech on 4 April dedicated to the Omnichannel revolution. The “Omnichannel” approach is the next step after the multi-channel approach. In fact, it is nothing less than a real convergence of all sales channels, until now separate from each other, into a single system: from assortment management to spot sales or eCommerce, including the coordination of returns, and up to the management of transport and customs services. 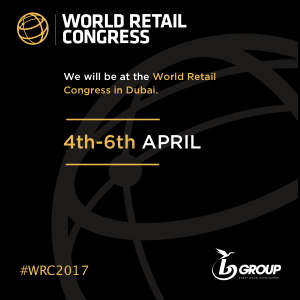 A speech that hit the nail right on the head as regards the topic of this year’s World Retail Congress: to re-imagine the consumer experience. We certainly won’t miss next years Congress.